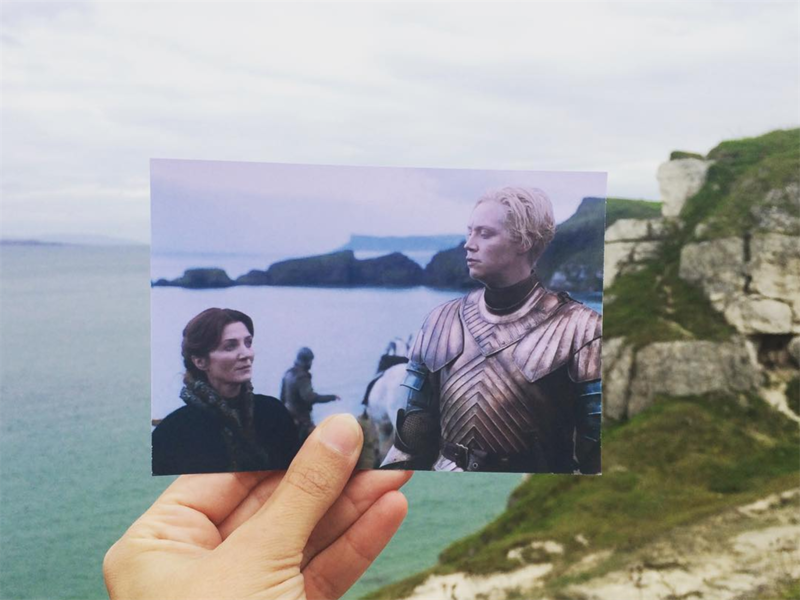 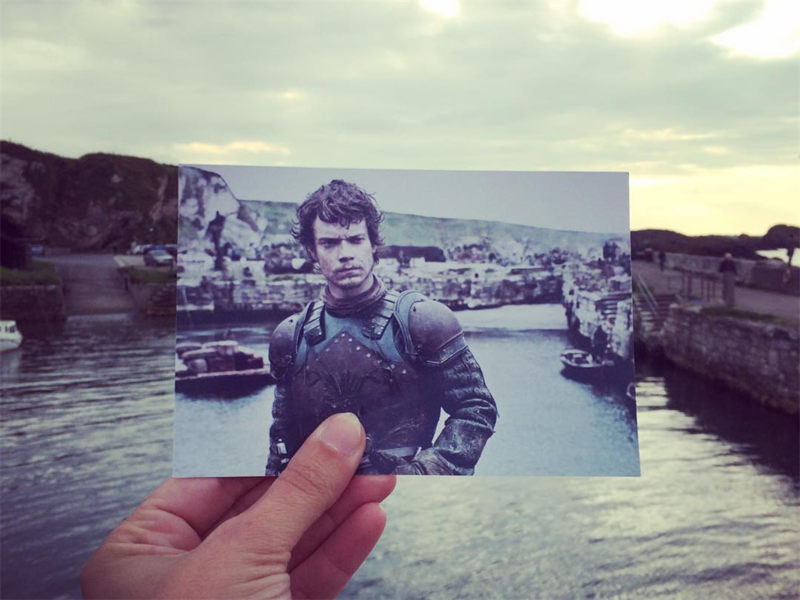 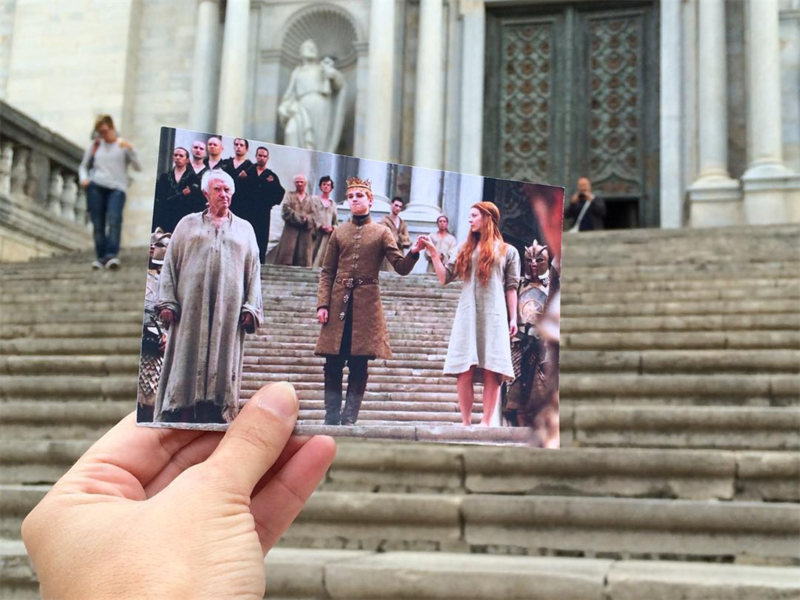 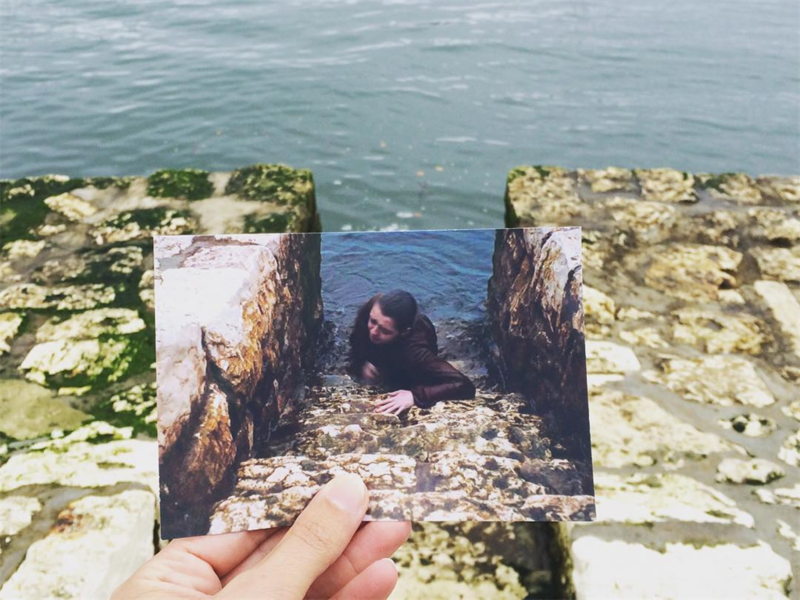 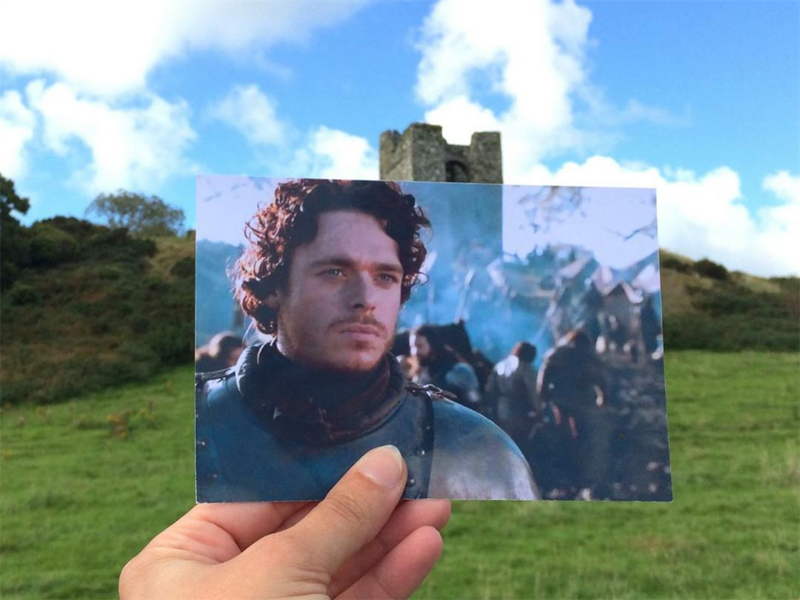 Andrea David, a photographer specialising in film tourism, matches famous movie and TV scenes with their locations in real life. 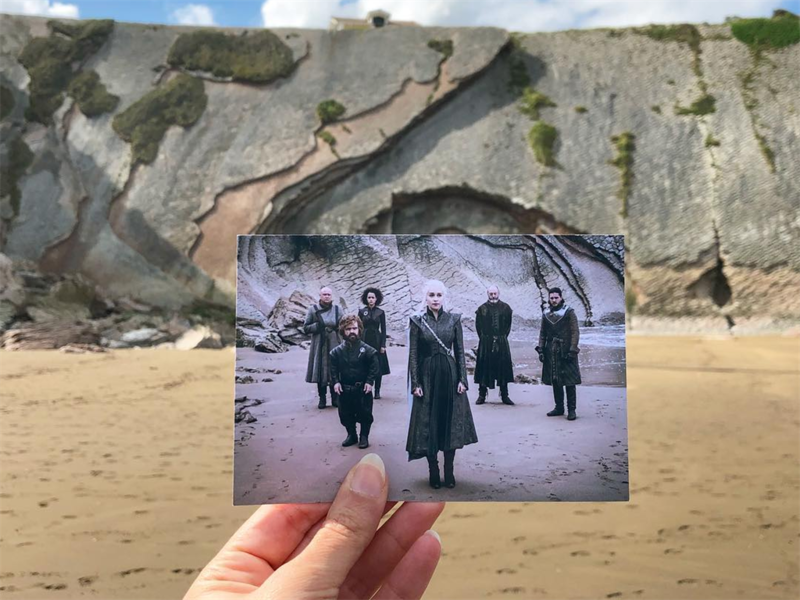 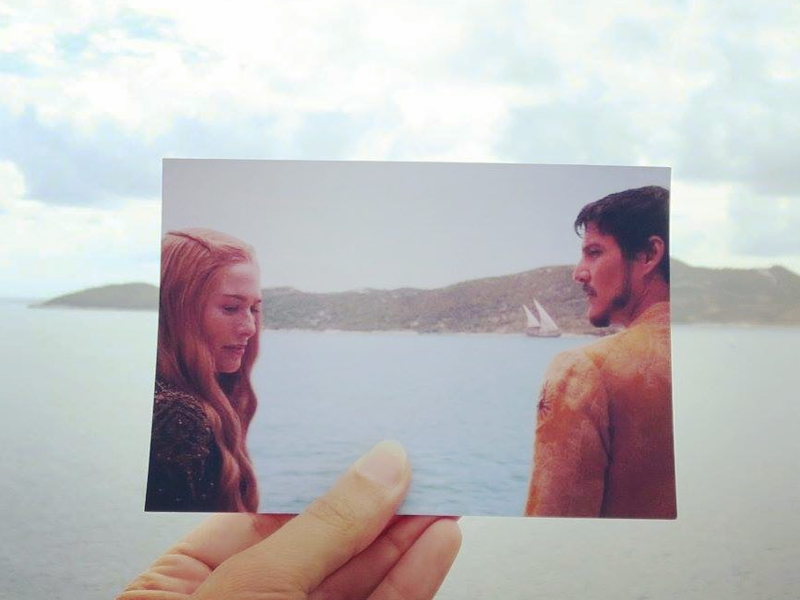 She has been doing this for over fourteen years now and some of her most popular posts are of ‘Game of Thrones’ location scenes. 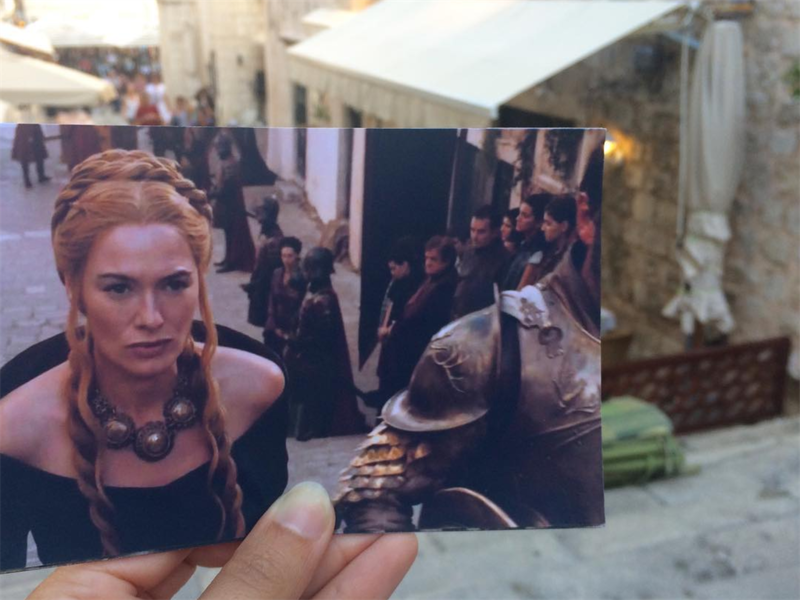 Andrea’s work has taken her all over Europe, to places like Malta, Northern Ireland, and Croatia. 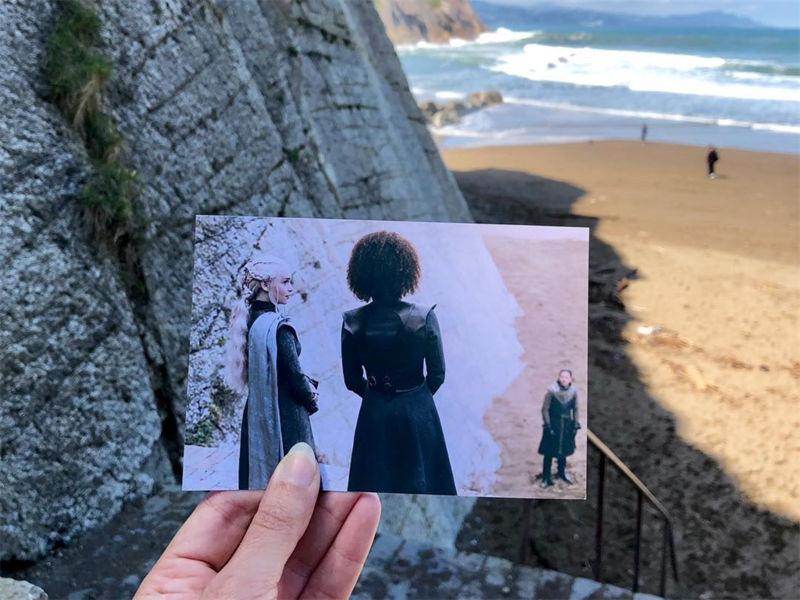 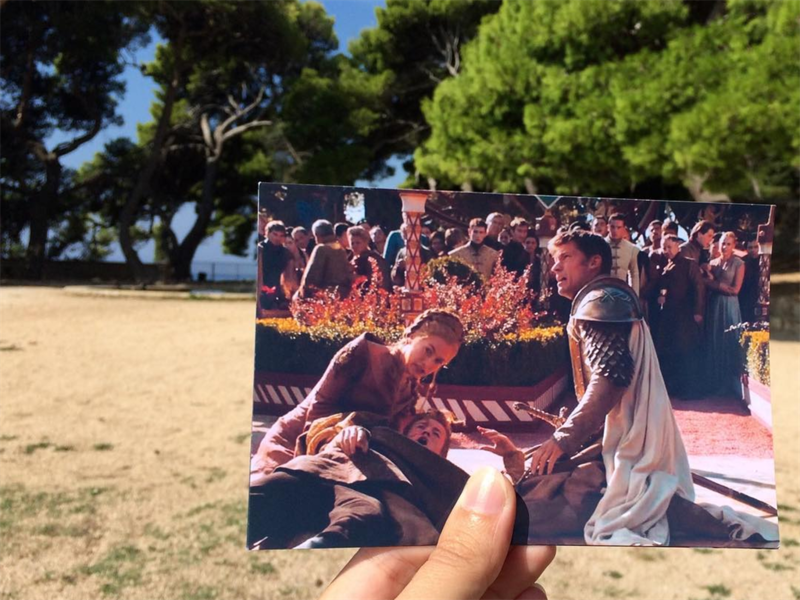 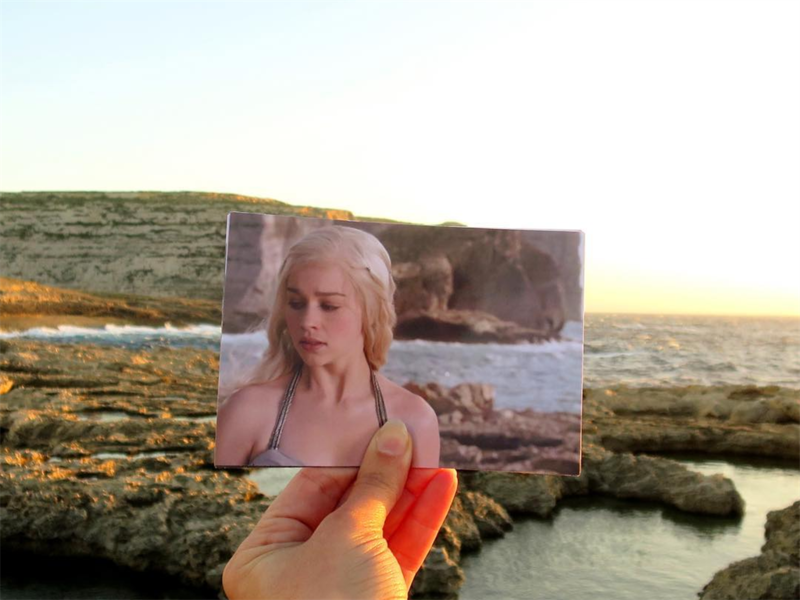 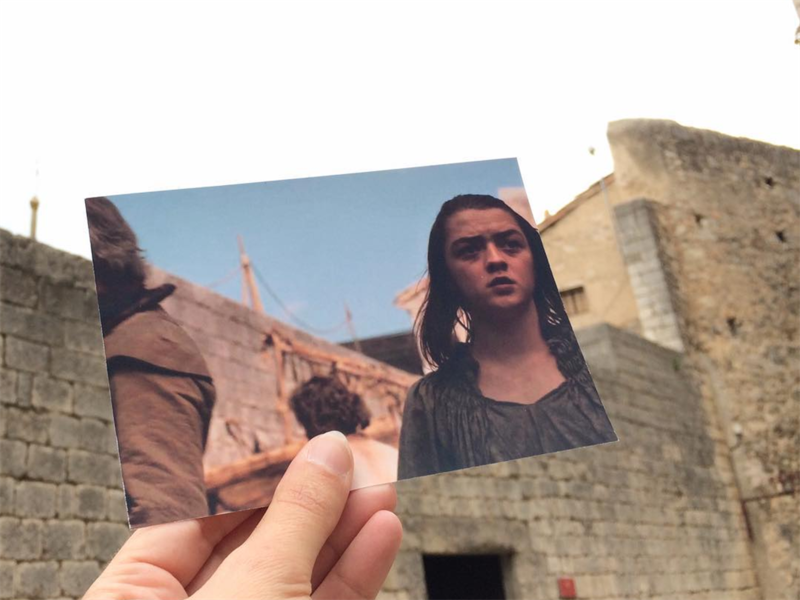 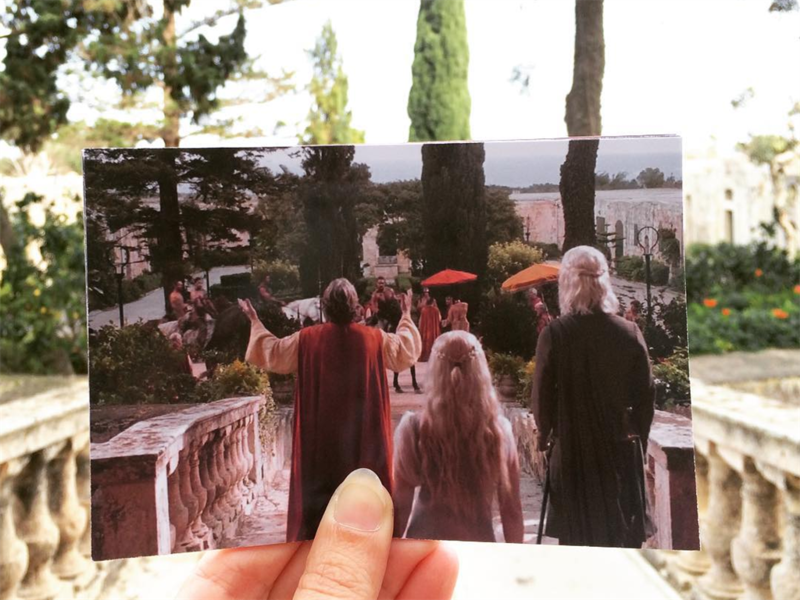 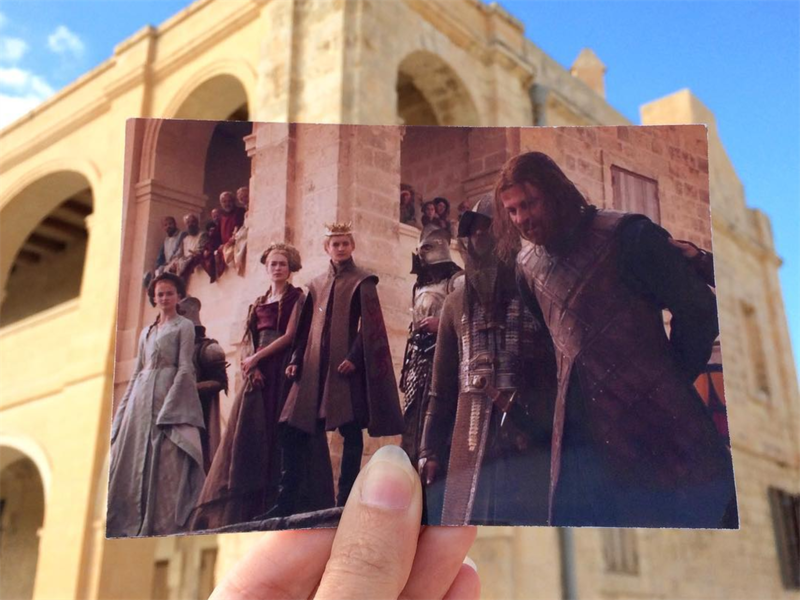 She decided to put her own spin on the film tourism business and now travels around Europe to match up ‘Thrones‘ scenes with their real-world locations and she matches the scenes almost perfectly! 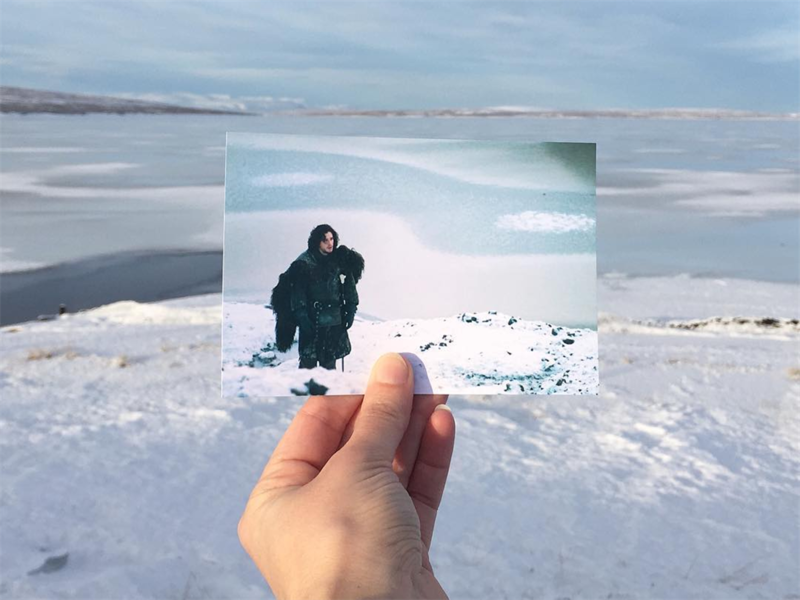 View her incredible work below and check out her website here as well as her blog and her Instagram. 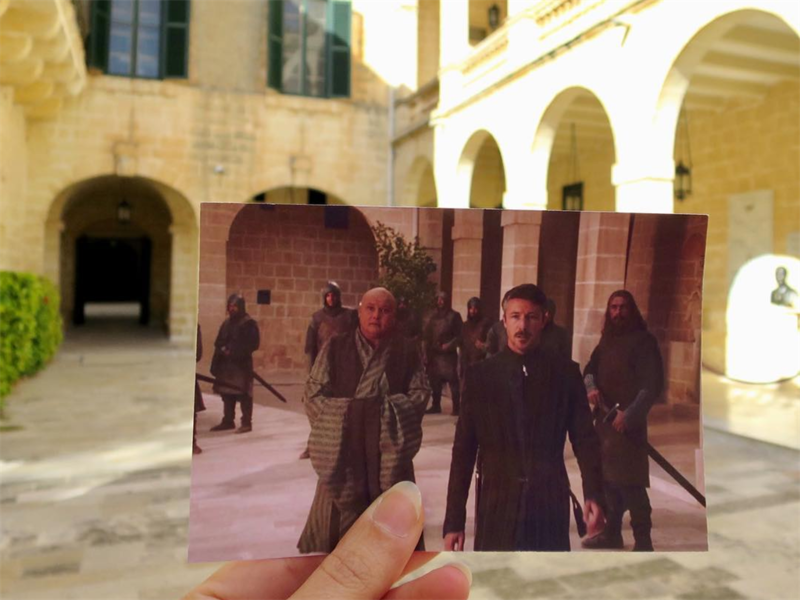 Read more on the latest Game of Thrones news right here.